3PL Worldwide lives up to our commitment to our clients, to their customers, and to protecting the bottom line every day by providing fast, flexible fulfillment. We combine the best in order management, logistics and fulfillment services, bi-coastal warehouse facilities and call center management to create happy customers one order at a time. 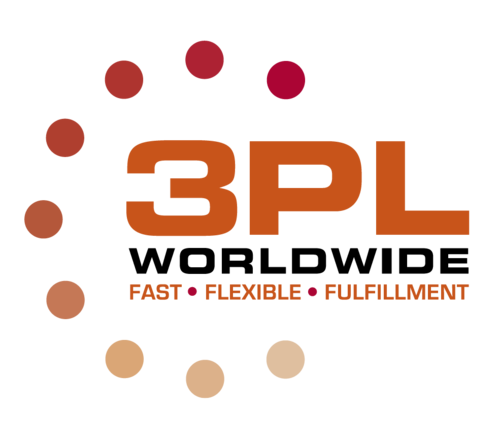 3PL meets the demands of today’s fast-paced multichannel market. Customers expect prompt service and quick delivery and marketers demand flexible, scalable logistic systems and up-to-the-minute reporting. We never accept the status quo. 3PL is constantly implementing new ways to provide better service, actionable metrics and cost savings. No CC necessary! Are you ready to give 3PL Worldwide a try?